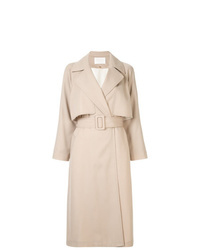 Mara Mac Trench Coat £541 £902 Free UK Shipping! 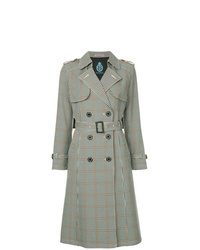 GUILD PRIME Check Double Breasted Trench Coat £293 £430 Free UK Shipping! 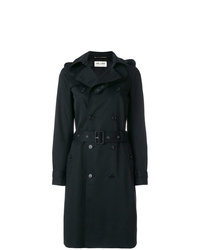 Saint Laurent Trench Coat £1,981 Free UK Shipping! 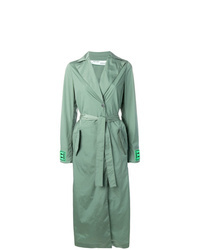 Kassl Trench Coat £1,167 Free UK Shipping! Saint Laurent Trench Coat £1,722 Free UK Shipping! 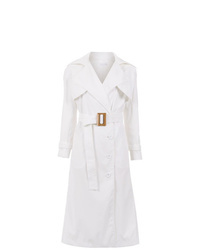 Off-White Trench Coat £1,120 Free UK Shipping! 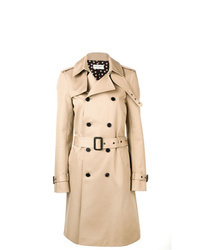 Mackage Odel Trench Coat £530 Free UK Shipping! 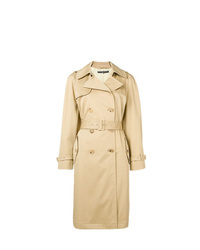 Ermanno Scervino Double Breasted Trench Coat £1,670 Free UK Shipping! 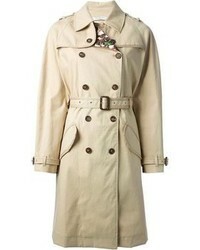 Charm`s Charms Midi Trench Coat £160 £320 Free UK Shipping! 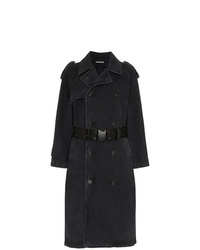 Hyein Seo Denim Trench Coat £278 £557 Free UK Shipping! 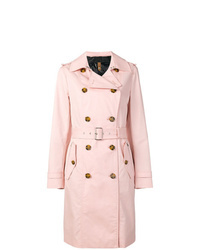 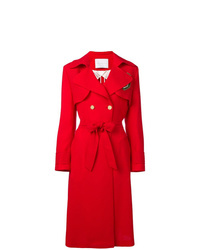 Ballsey Trench Coat £732 Free UK Shipping! 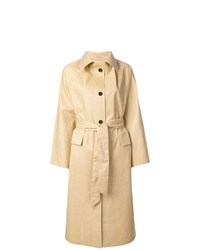 Giada Benincasa Raincoat £1,007 Free UK Shipping!